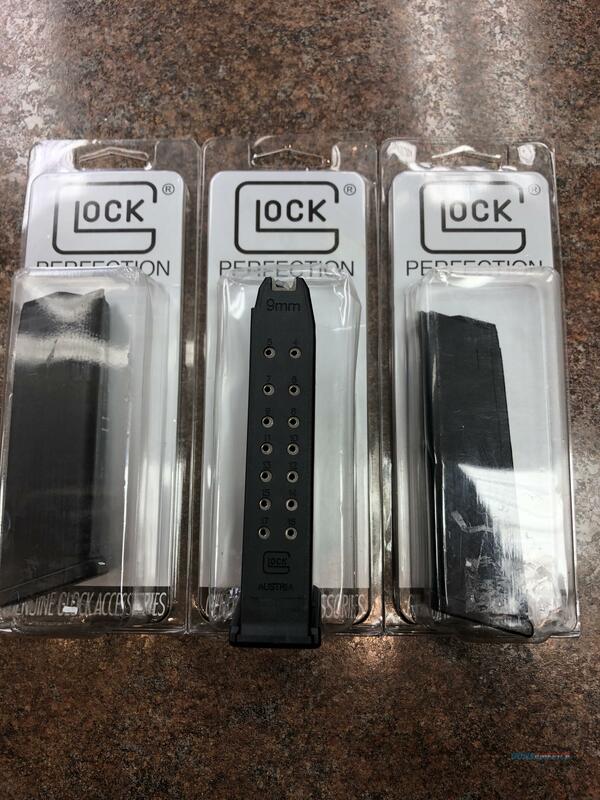 Description: Brand factory new magazines in the box is 3 glock g17 9mm 17 round capacity magazines. There is nothing wrong with magazines, they just can't be sold to the public in California. The magazines are owned by Bucksport Sporting Goods an outdoor sporting good store in Eureka,California since 1948.